With the Samsung Galaxy S8 having been available for some time, Samsung has already firmly switched its attention to the forthcoming Samsung Galaxy Note 8. This is undoubtedly a hugely significant device for the Korean corporation after the disaster of the exploding Galaxy Note 7. Thus, Samsung will be required to demonstrate that the Galaxy Note 8 is not only an exciting smartphone, but also a reliable and durable release. 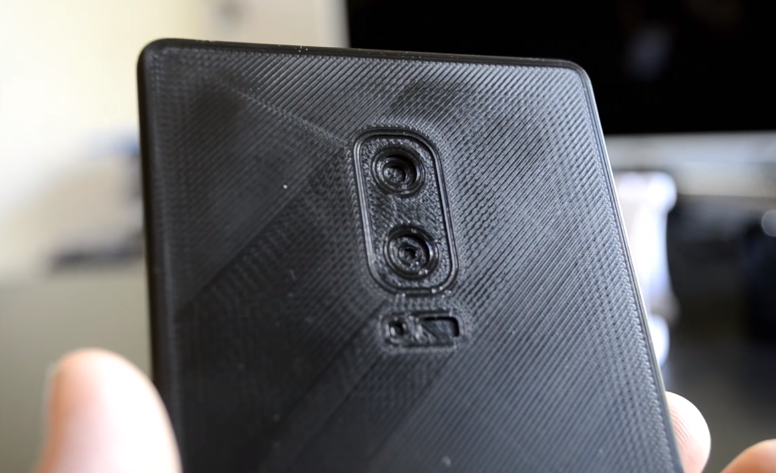 CaseMe Case firstly indicates that the Galaxy Note 8 will benefit from a 6.3-inch Infinity display. This size of screen now seems to be fairly settled, with numerous media outlets having reported this as being the likely display dimension for the Galaxy Note 8. The Twitter leaker also believes that Samsung will include a dual-camera in the Galaxy Note 8, with the general consensus of opinion being that this will appear on the rear of the device in a vertical alignment. This will probably be the most popular aspect of the mobile if it indeed comes to fruition. CaseMe Case suggests that the Galaxy Note 8 will benefit from 64 and 128GB versions. It would seem to be a sensible move for Samsung to offer consumers some choice, after the Samsung Galaxy S8 Plus delivered a solitary 64GB model. Although the Galaxy Note 8 is likely to offer a micro SD card slot, meaning that the storage can be upgraded flexibly, not all consumers wish to shell out for additional peripherals. So the creation of a premium model makes sense for this device range, and we can only hope that this is delivered when the Galaxy Note 8 is released. Finally, the leak also noted that Samsung will include a Snapdragon 835 and Exynos 8895 in the Samsung Galaxy Note 8. American consumers should expect the Snapdragon version to appear in the United States. Additionally, the significantly improved 10nm FinFET LPP architecture will be included, resulting in performance improvement.